Grey Group has appointed Latin America president Eduardo Maruri as chief executive of Grey Europe. Maruri will relocate to London for the position, starting in October, and report to Grey worldwide chief executive Michael Houston. He replaces Alain Groenendaal, who served as president and chief executive of Grey Europe for the past two years and led Grey Latin America for four years before that. Groenendaal will remain in Europe until the end of the year, when he will begin his new role supporting Houston in managing key corporate accounts in New York. Maruri has been president of Grey Latin America for the past two years. 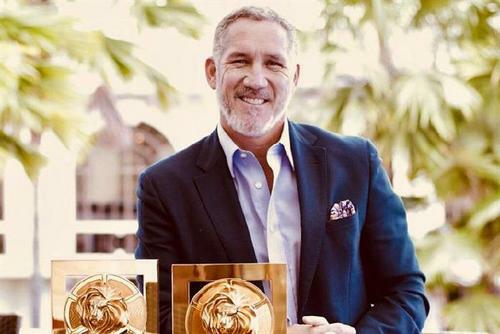 During that time, the division was named Cannes Lions Regional Network of the Year in 2017. Houston said Grey would name Maruri’s successor in Latin America shortly. Changes have been afoot at Grey following a number of senior departures. Leo Rayman, the UK chief executive, stepped down in August to take the helm at the newly formed Grey Consulting. Caroline Pay, the joint chief creative officer, and managing director Olivia Browne have also left in recent months.